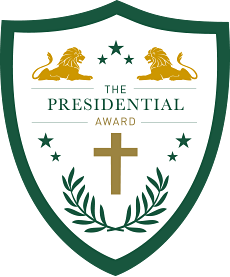 Incoming students who graduate from the colleges and universities of The Lutheran Church—Missouri Synod Concordia University System (CUS) or Valparaiso University (VU), and who have been accepted to a program in Ministerial Formation may be eligible for a Presidential Award. Our Ministerial Formation program includes Master of Divinity, Residential Alternate Route and Deaconess Studies. The Presidential Awards are granted for the student’s first year at Concordia Seminary and are nonrenewable. The applicant must be graduating with a bachelor’s degree in the winter or spring of the current academic year. The applicant will have studied at a CUS school or VU for a minimum of four semesters before graduating. The applicant must receive his or her bachelor’s degree from a CUS school or VU, but not necessarily in the pre-seminary program. All students who are eligible for a Presidential Award will receive between $500 and $2,000. The amount awarded is dependent on the incoming student's cumulative grade point average, church experience, campus experience and their pastor's recommendation. In order to be considered for a Presidential Award, students must submit their admission application before Oct. 31 in the year prior to enrollment. We encourage students to apply to independent foundations that support ministerial and theological education through the distribution of grants and scholarships. 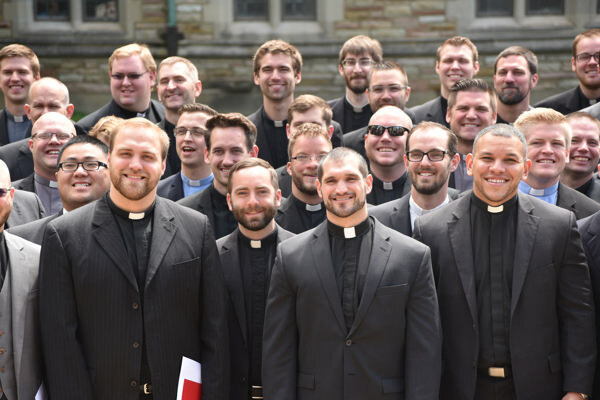 Concordia Seminary, St. Louis’ Regent Awards are designed to help future pastors overcome financial barriers and fulfill their call to ministry. To apply for district support, visit the CUS website. Find the representative from your district to find deadlines and to determine if you are required to provide information beyond the general district application. Post-baccalaureate students are eligible for unsubsidized loans only. The federal direct unsubsidized loan program is not need based and provides loans based on the student’s total cost of attendance and anticipated financial assistance. 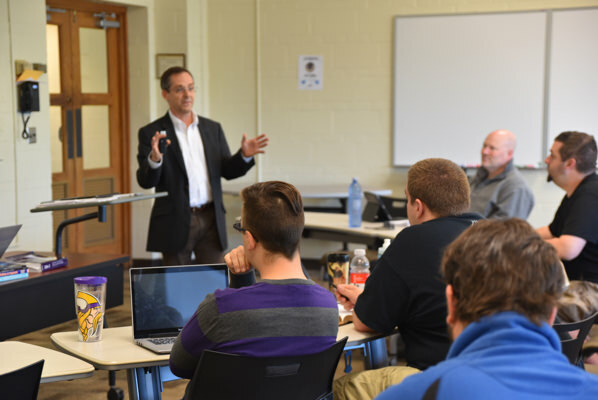 All students receiving financial aid are expected to maintain satisfactory academic progress and follow the Concordia Seminary Code of Conduct. Review the Academic Catalog for details regarding these standards.